Our Internal Camera Units (ICUs) set f-stop camera packs far ahead of any other camera-carrying system. 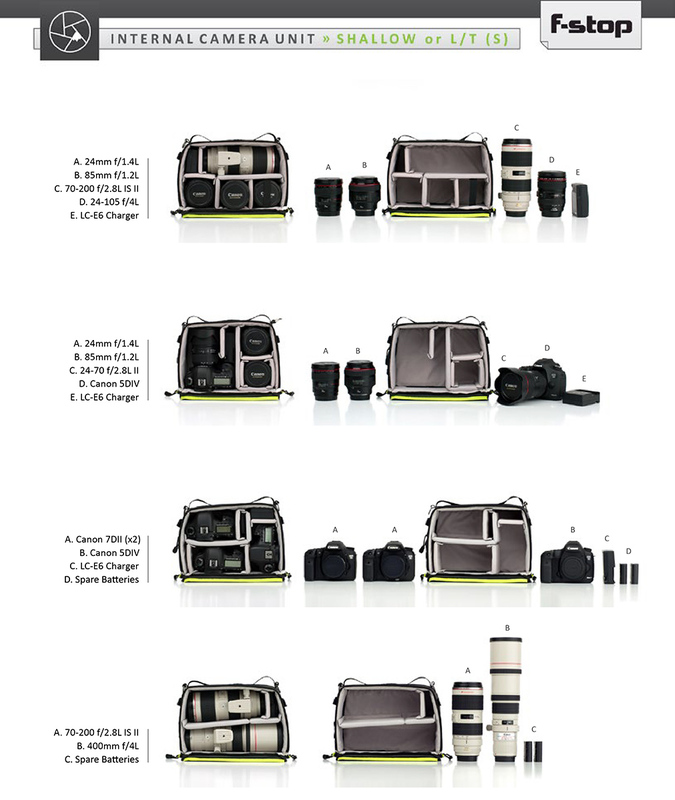 providing speed-packing capabilities and organization for any photographer. The ICU, or Internal Camera Unit, protects your camera equipment and other valuable gear. The heavy duty foam padding and Velcro® straps work together to keep your gear secure and protected. 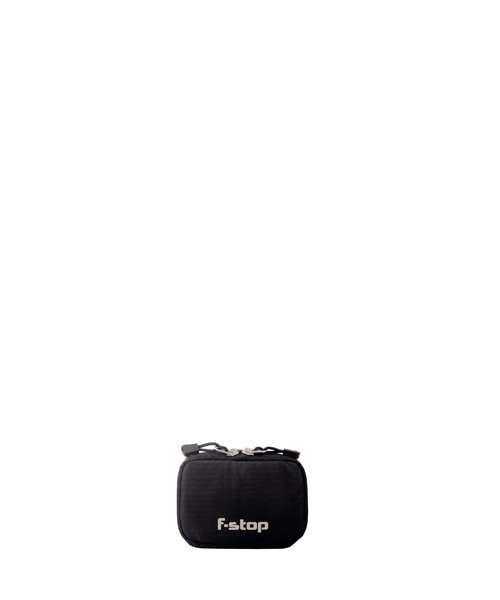 The ICU is designed to fit perfectly into your f-stop pack. It secures to the inside of the pack via Velcro® tabs and connection loops. When you’re ready to shoot, all of your gear inside of the ICU is accessible via the back panel opening. Everyone’s needs are different, so we designed the ICU’s with versatility in mind. The ability to choose the ICU size that fits your specific needs helps to find that perfect balance between camera gear and other essentials.